Energy Star computers give you an assurance that the machine will use less power and that it will be environment friendly. If you're looking for some affordable computers that reduce your power costs, we'll review some of them here. Beyond Energy Star computers, there are several other Energy Star products that help you save on the overall usage cost of the products. These products include electronics, buildings, interior decorations and renovations, and more. You can look at a range of these products and services at the Energy Star website. You can also download a list of Energy Star computers in an Excel or PDF format from the website. As per Energy Star, "If all computers sold in the US meet ENERGY STAR requirements, the savings in energy costs will grow to more than $1.5 billion each year, reducing greenhouse gas emissions equivalent to those from 2 million vehicles." For more information on Energy Star, please read our article - What is Energy Star? History and Benefits of the Energy Star Program. The Vaio VGC-LT32E comes from the Sony Corporation and carries the Energy star logo which means reduced energy consumption even when the computer is not idle. The desktop computer is available for approximately $1300 on the Sony website (link given above). 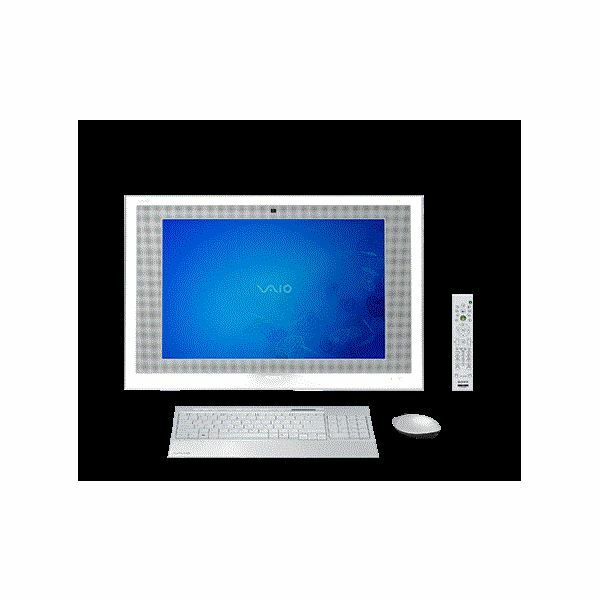 Basically, the Vaio VGC-LT32E is a multimedia desktop computer with a built in TV tuner card that allows you to watch and record live TV programs. 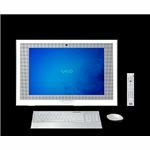 The 22 inch display with 1680 x 1050 resolution is supported by XBRITE-HiColor Technology to offer you real life images. In addition, you get Intel Graphics Media Accelerator X3100 with Intel Clear Video Technology with a 358MB graphics memory. The processor is a T5550 processor running at 1.83GHz with 3GB of pre-installed system memory. The secondary memory, HDD can store up to 320 GB of data. The above linked Vaio page shows Windows Vista as the pre-installed OS. You can always ask for Windows 7 by paying an additional fee. Screenshot by author courtesy of Sony. 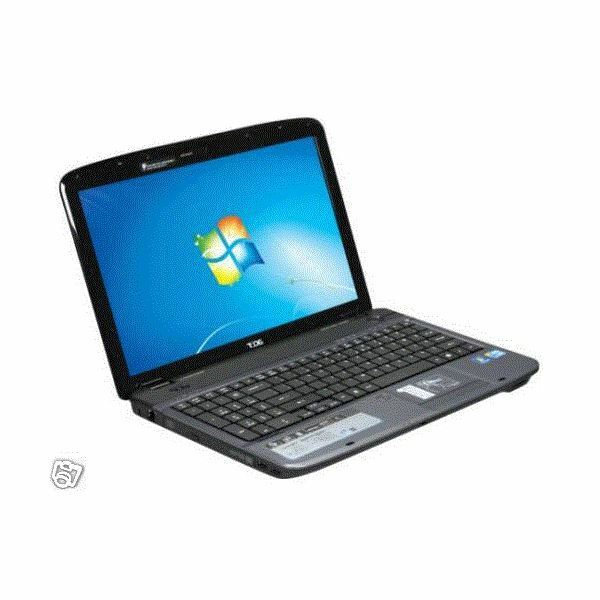 The Acer AS5740-5513 15.6-Inch Laptop (Blue) is available at Amazon for around $830. 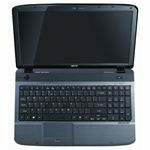 The laptop carries a 15.6 inch display with 1366 x 768-pixel resolution - ideal for HD videos. The 16:9 pixel aspect ratio makes it support both NTSC and PAL movies. 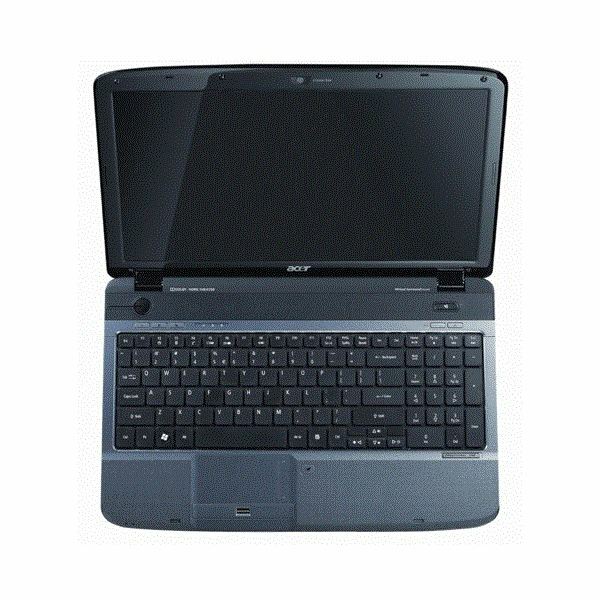 The Acer AS5740-5513 is powered by 2.13 GHz Intel Core dual core processor. The processor carries its own memory of 3MB as L3 cache. It also includes Intel HD Graphics which allows for smooth, HD quality videos with 3D capabilities. It achieves smart multitasking as it employs Hyper Threading Technology from Intel. This means that each core of the processor is working on a minimum of two tasks at a time. Coming to memory, the Acer AS5740-5513 comes preinstalled with 4 GB of preinstalled DDR3 RAM. The HDD can store up to 320 GB of data. You can also enable SATA support for the HDD from the BIOS for optimum performance. The computer comes with pre-installed Windows 7 Home Premium (64 bit). The battery life is four hours upon full charge. Screenshot by author courtesy of Amazon. Available at Amazon for approximately $956, the ASUS N61JQ-XV1 is one of the most affordable, energy efficient computers for multimedia usage. 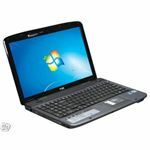 The notebook computer runs on a Windows 7 Home Premium 64 bit operating system that can be upgraded for a nominal cost. The 16 inch display of the computer offers you a resolution of 1366 x 768 pixels. With Advanced Graphics Processor, the ASUS N61JQ-XV1 offers you real life images. The computer is powered by Intel Core i7-740QM Quad-Core Processor. The normal speed of the processor is 1.73GHz that can go up to 2.93GHz when you use the Turbo Boost. ASUS N61JQ-XV1 offers you 4GB of preinstalled RAM. You can upgrade it to 8GB if required. It also includes 1 GB of video RAM for smooth functioning of games and videos. The HDD can store up to 500 GB of data. This are just three of the many Energy Star computers. The full list is available on the Energy Star website as explained in the first section.